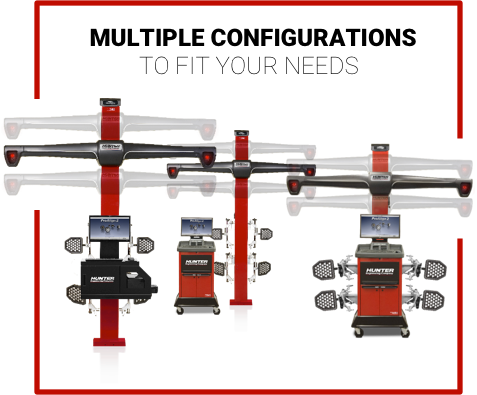 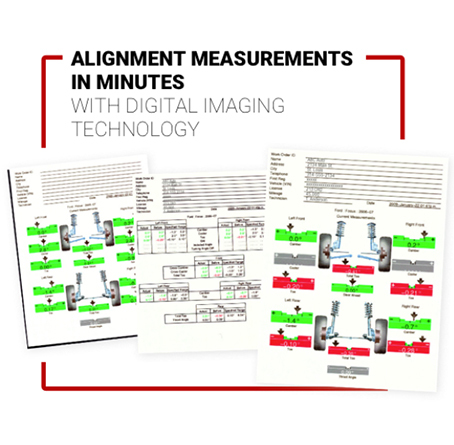 ProAlign alignment systems using HawkEye® digital imaging technology offers shops alignment service optimized for speed and efficiency with simple operation and low cost of ownership. 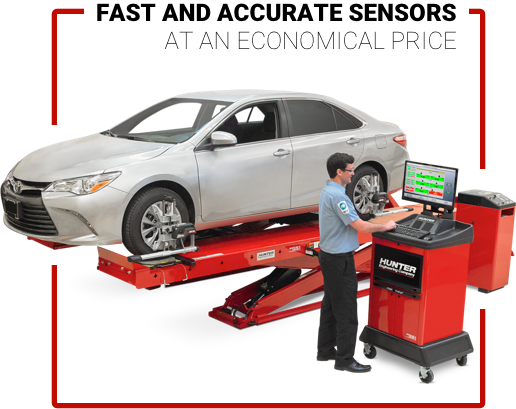 Digital cameras measure the position and orientation of the wheels with pinpoint accuracy using reflective targets. 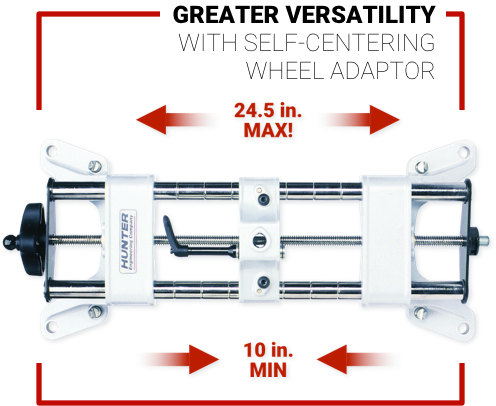 Cut adjustment times in half for front-shim, dual-cam or dual-slot vehicles. 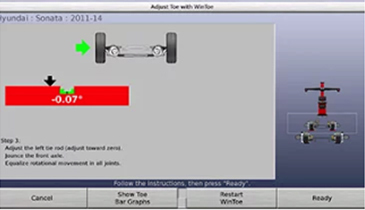 Step-by-step graphics let you get it right on the first try. 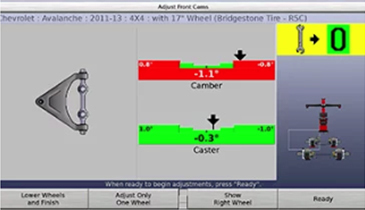 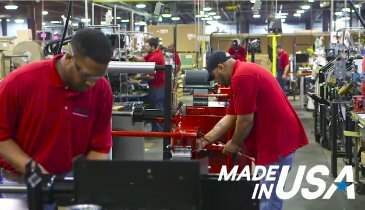 Eliminate confusing shim charts and tables. 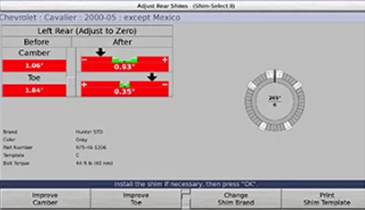 Shim-Select® II quickly calculates and displays the template you need for proper shim installation.